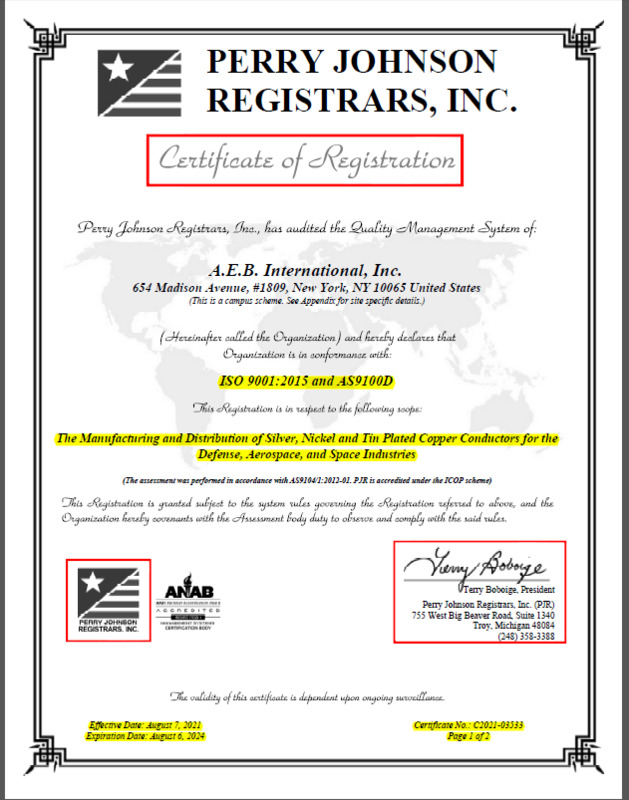 Established Since 1979, US Corp.
A.E.B. 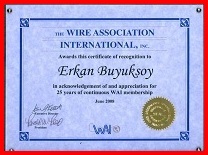 International, Inc. is a privately owned company founded in 1979 by Mr. A Erkan Buyuksoy. 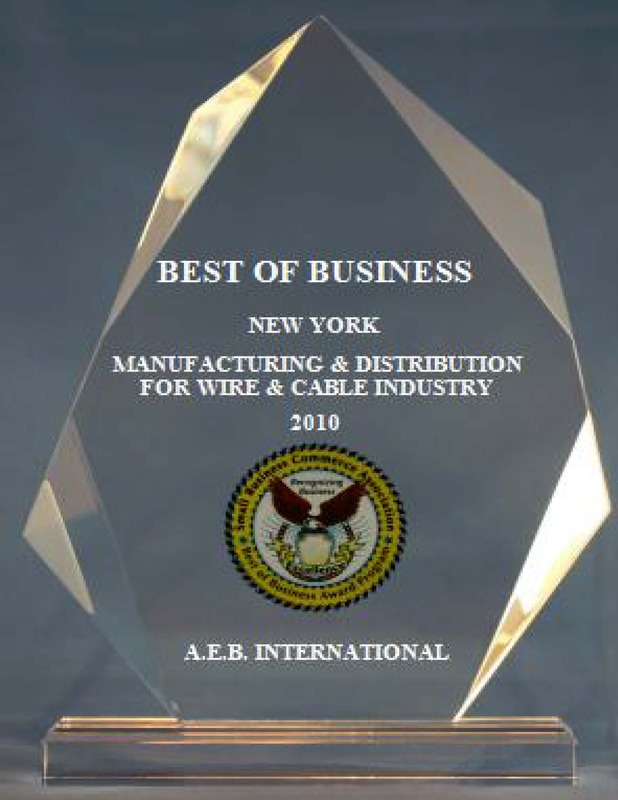 We are one of the largest conductor manufacturers, suppliers and distributors to the cable industry worldwide. A.E.B. Manufacturing is located in Duncan, South Carolina and handles immediate requirements as well as engineering and product developments. We produce domestically in South Carolina as well as overseas to satisfy our customers' needs. A.E.B. International, Inc's head office is located in New York City. Our primary warehouse and distribution points are in South Carolina, California, New England, and Mexico. All products are manufactured using the latest equipment at the highest technology available. We produce thousands of products on a continuous basis as well as many special products designed to our customers specifications. We are looking forward to doing business with you. 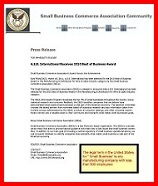 Thank you for your interest in A.E.B. 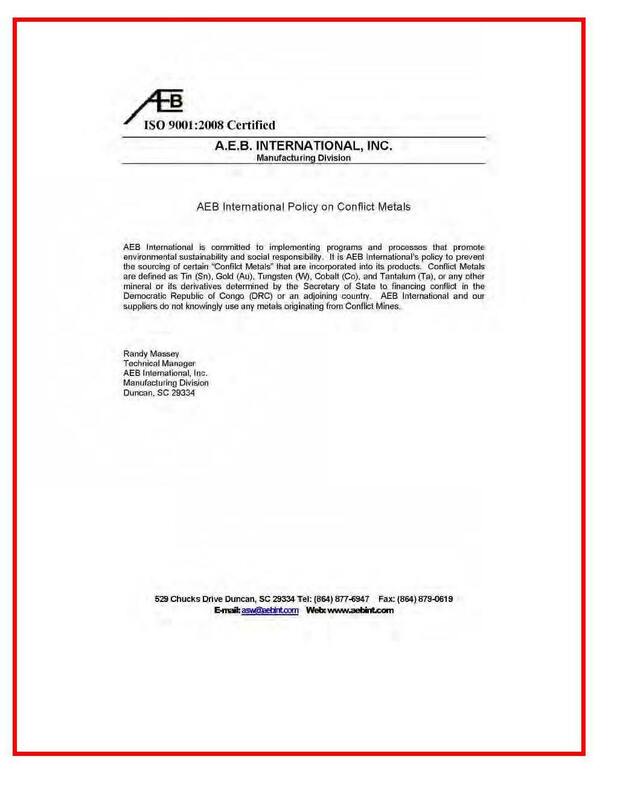 International, Inc.